TDK AVR-H Varistors are 75% smaller than existing components with comparable performance and are qualified to AEC-Q200. 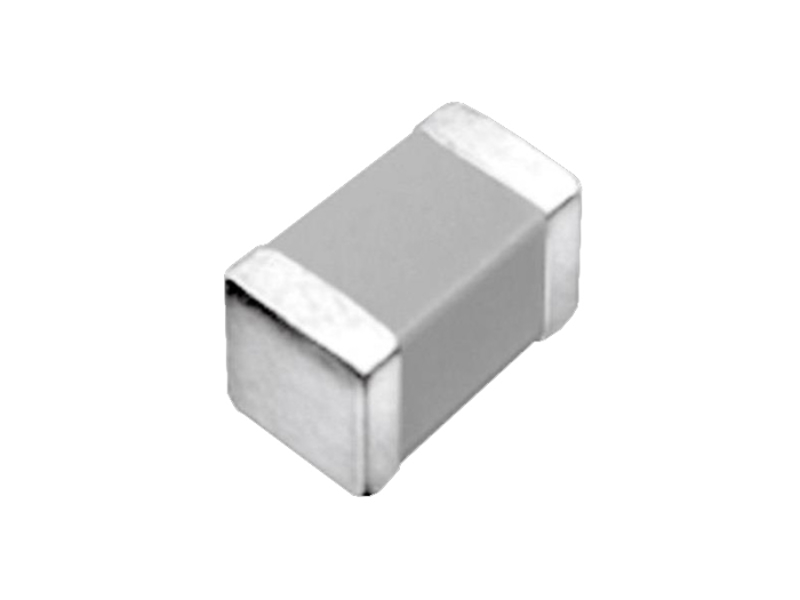 The compact high reliability chip varistors offer a maximum operating voltage of 19V to 70V and a capacitance ranging from 4.7pF to 50pF. The device is available in IEC case 1005 (EIA 0402) with compact dimensions of just 1.0mm x 0.5mm x 0.5mm. AVR-H Varistors feature a wide operating temperature range of -55°C to 150°C and can withstand contact discharges of 25kV to IEC 61000-4-2.